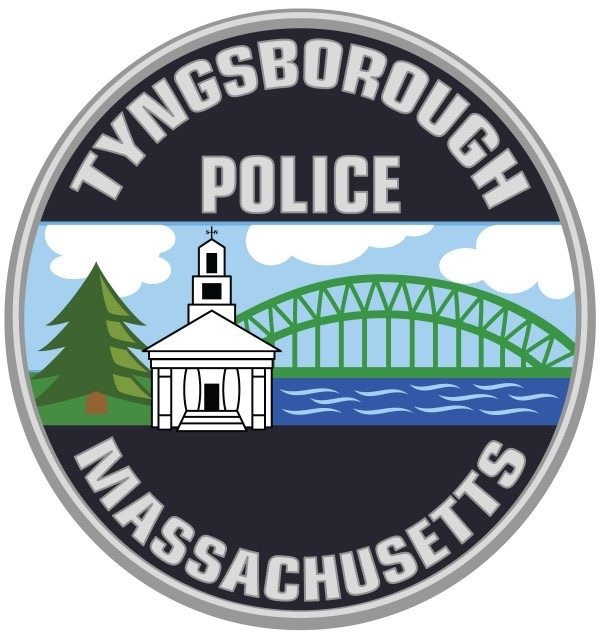 CHELMSFORD — Today, District Attorney Marian Ryan announced that an investigation into the July 16 shooting of 27-year-old Michael Clark by a Tyngsborough Police Officer after a pursuit that began in Tyngsborough and ended in Chelmsford has determined that the use of lethal force was justified. 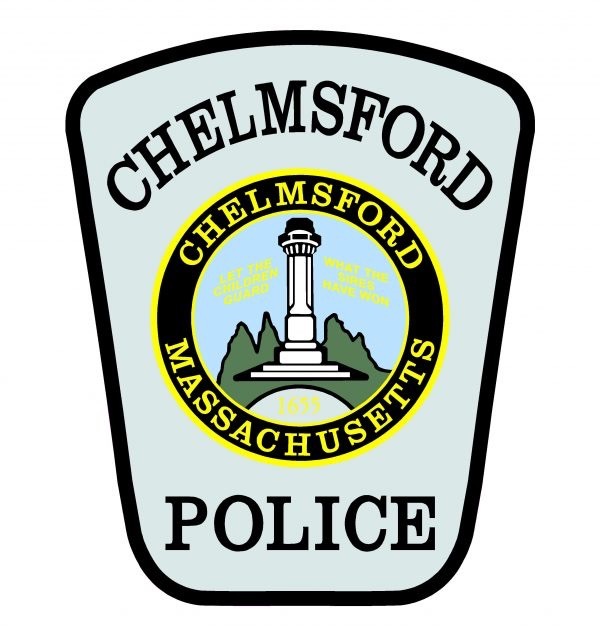 “We are very thankful that our officer, who was struck and dragged by the suspect, was not more seriously injured, and we are grateful to District Attorney Marian Ryan’s office for their diligent work in conducting this investigation,” Chelmsford Police Chief James M. Spinney said. Members of the media should contact the Middlesex District Attorney’s Office for more information.